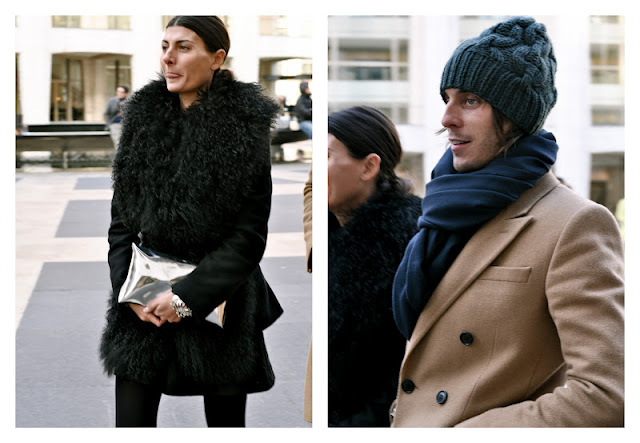 I'm loving all your NYFW posts! yay! 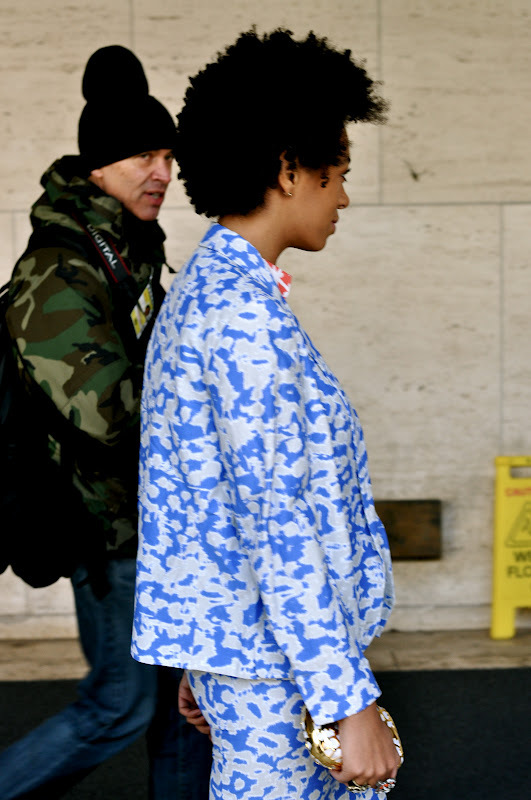 I love your photos and I love that you snapped solange i barely saw people snap her during FW.